Looking for a new challenge? We have a “bespoke opportunity” for you. Just like our garments, our stylist opportunity is custom made to your wishes. 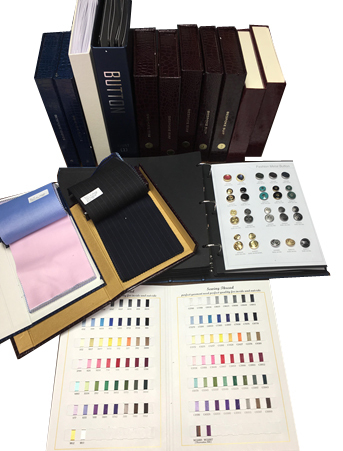 Whether you’re looking for something to earn a little extra on the side or for a whole new way to fill your days, SF Tailors can be the answer you’ve been waiting for. As a SF Tailors stylist, you develop and maintain relationships with your clients, men who want to look and feel their best for any occasion, by helping them build their perfect wardrobe. You can join our team at any time, no experience necessary: we will train you and provide you with the tools you need to make your business a success. You don’t work for SF Tailors, but with us! You set your own schedule and choose how many hours a week you want to spend being a stylist. We offer several ways to start with minimal investment. Interested? Contact us at opportunity@sftailors.com. We look forward to meeting you!